Friday, October 26 — 8:30 a.m. - 6:30 p.m.
Saturday, October 27 — 8:30 a.m. - 3:30 p.m.
Affinity Group Tours is a Canadian owned and operated travel agency providing quality student tours since 1983. Music Performance Tours and Festivals are our specialty. 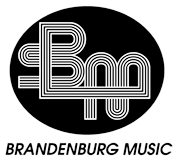 University music program offers BMus and B.A. (music) degrees. ELLISON TRAVEL & TOURS LTD.
Our goal is to provide you with travel memories that will enrich your life. Remember how you gasped with wonder at the Pyramids in Egypt, the feeling of pure joy as you watched a herd of elephants bathe a newborn calf or the adrenaline rush you felt as you gazed at the valley below after your hike to the top of Machu Picchu? The world is out there and is yours to discover. Let us help you fi nd your memories while minimizing your footprint on our precious planet! THE EMPIRE MUSIC COMPANY LTD.
At Empire Music we take pride in offering music educators and their students a choice of the best musical instruments in the industry. Whether you are an experienced educator searching for recorders for a classroom of eager students or a beginning teacher needing advice and guidance we are here to help. We have the products you need and experienced staff to offer suggestions. When your elementary school, church group, daycare centre, seniors home or other institution is looking for educational instruments, Empire Music is your best choice. 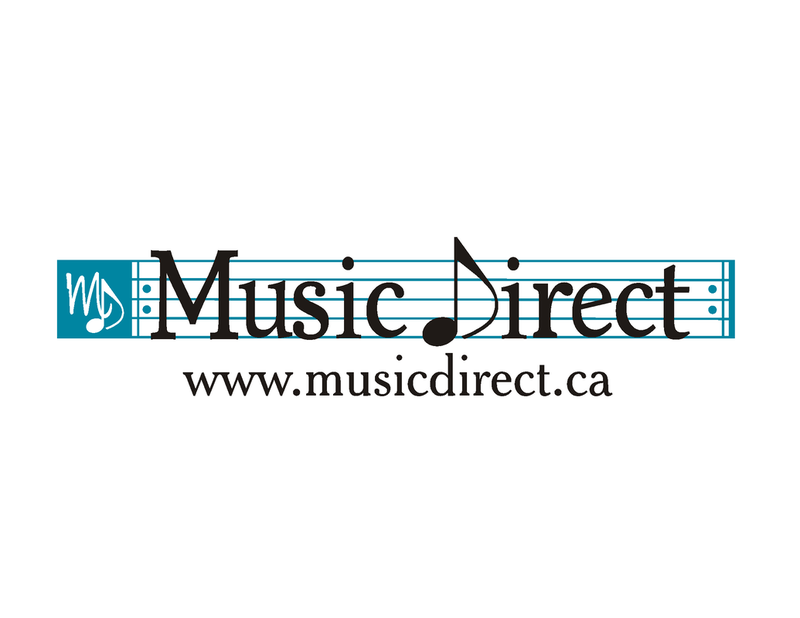 Long & McQuade is a family run Canadian company who specializes in everything needed to make music and help teachers develop new musicians. We have school specifi c school products and offerings as well as professional equipment, and feature a great rental program. MRU Conservatory has been a leader in the arts community since 1911 offering music and speech arts training including diverse programs ensembles and guest artists across the globe. We nurture the artistic potential in everyone allowing the human spirit to achieve its truest expression and deepest fulfi llment through the arts. Visit our home in the Taylor Centre for the Performing Arts and the acoustically renown Bella Concert Hall to awaken your musical senses for Every Stage of life and development. National Motor Coach Systems Ltd. is a multi-faceted transportation service company providing intercity charter bus and limousine services consisting of the latest in luxury Motor Coaches, Mini-Buses, Sedans, Limousines and Vans operating in Canada and the United States. 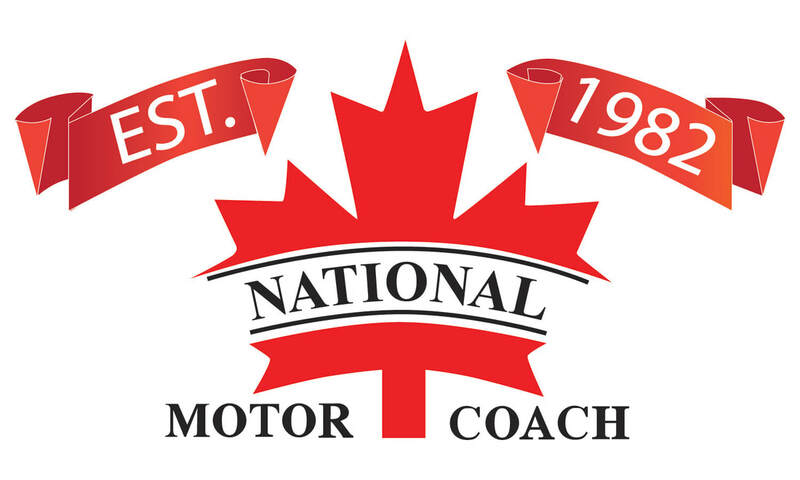 National Motor Coach is an established Alberta owned and operated company incorporated in 1982 providing safe, comfortable and dependable travel services. We maintain our head offi ce and maintenance facility, which consists of our core management staff in Calgary, Alberta. 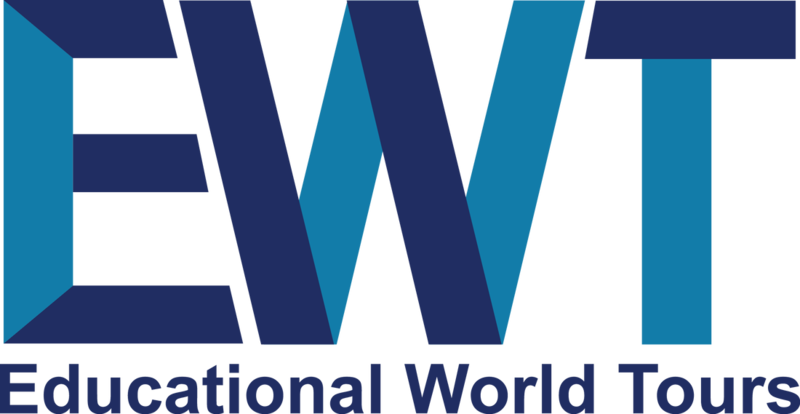 We have expanded our operation over the past several years with offi ces and maintenance facilities in Banff and Edmonton, Alberta as well as Vancouver, B.C. National Motor Coach is a strong believer in supporting the community in which we service by employing local staff, purchasing fuel, tires, oil and mechanical services locally. 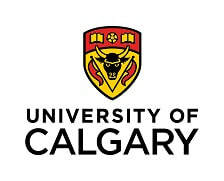 The School of Creative and Performing Arts at the University of Calgary offers undergraduate and graduate music programs that combine rigour with experimentation, discipline with creativity, and reflection with passion.